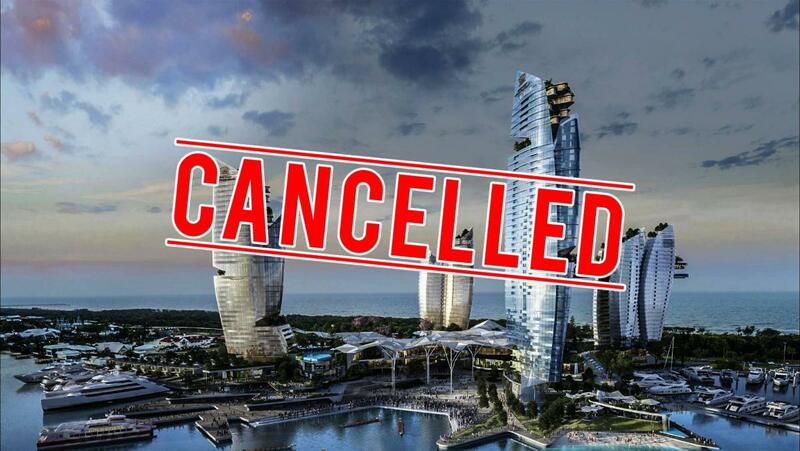 BREAKING: ASF China Consortium's proposed casino and highrise towers development for The Spit has been TERMINATED! 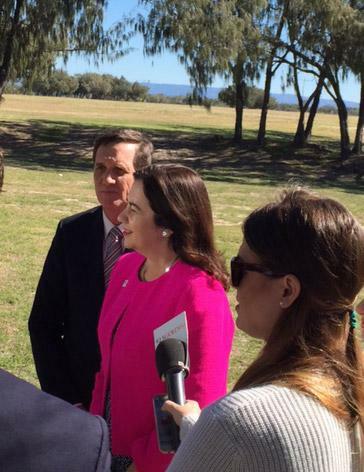 Just minutes ago and flanked by senior ministers, Premier Annastacia Palaszczuk announced that the ASF plan was over and they would not be granted a casino license or development opportunity on The Spit. The Premier cited multiple consultations including the recent Donaldson consultation that all indicated a strong and genuine community view for no high rises on The Spit. Instead, now, the government will pursue a "community driven masterplan" to preserve and protect The Spit for future generations. A huge battle has been won (but there's still a few more to go) and SOSA would like to acknowledge, first and foremost, every single Save Our Spit supporter and member who have, for many years, fought and sacrificed to deliver outcomes like this for the betterment of our community and city. This is a win for locals and a win or tourism as this jewel in our city, our coastal version of a Central Park, is not to be overrun by private residents, towers, traffic and concrete. Under Labor, The Spit will remain at 3-storeys in perpetuity. We will be meeting with senior figures in the State Government in the coming days and pushing forward for Labor to honour today's commitments and enact them accordingly. The Premier's words today were resounding and clear - no highrises and no ASF on The Spit. It must be legislated and it must be finite. You're invited to a special town hall meeting, hosted by Premier Annastacia Palaszczuk. Tuesday, 1 August, at Currumbin RSL.